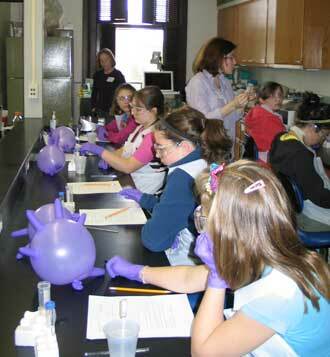 An award-winning program that gives sixth-grade girls a hands-on experience with science with mini-conferences once each fall and spring. Adult volunteers are needed as chaperones and workshop assistants. This entry was posted in Branch Calendar on March 17, 2019 by kathymquinn.